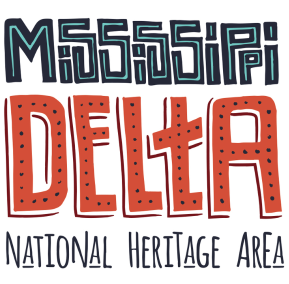 Premiers of the much anticipated “Honor and Duty” documentary of the Mississippi Delta Chinese Cultural History were attended in Jackson, Mississippi, on April 28, 2016, and Cleveland, Mississippi, on May 1, 2016. 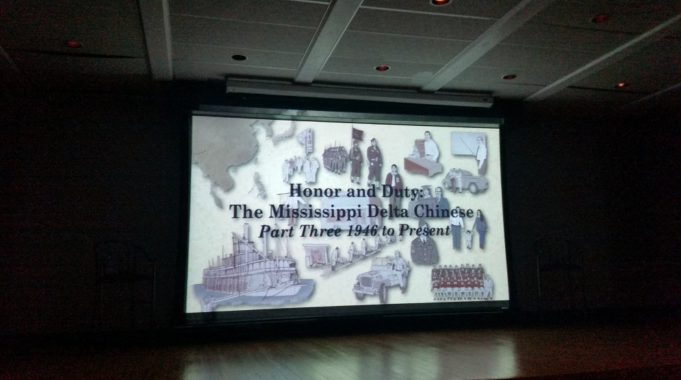 The collaboration of the works of Samantha Cheng and Gwendolyn Gong were presented in a ninety minute film to the patrons and descendents of the Delta Chinese. Well received by the audiences, the presentation was destined to be shown in Washington DC, Texas, Arizona, and California. It was and will be aired on many PBS networks.